Did you know that there are 5.25 trillion pieces of plastic debris in the ocean? Frost Science is working with volunteers to remove this debris while learning more about where it comes from. Litter on Miami’s beaches has a serious impact on our marine and coastal environment. 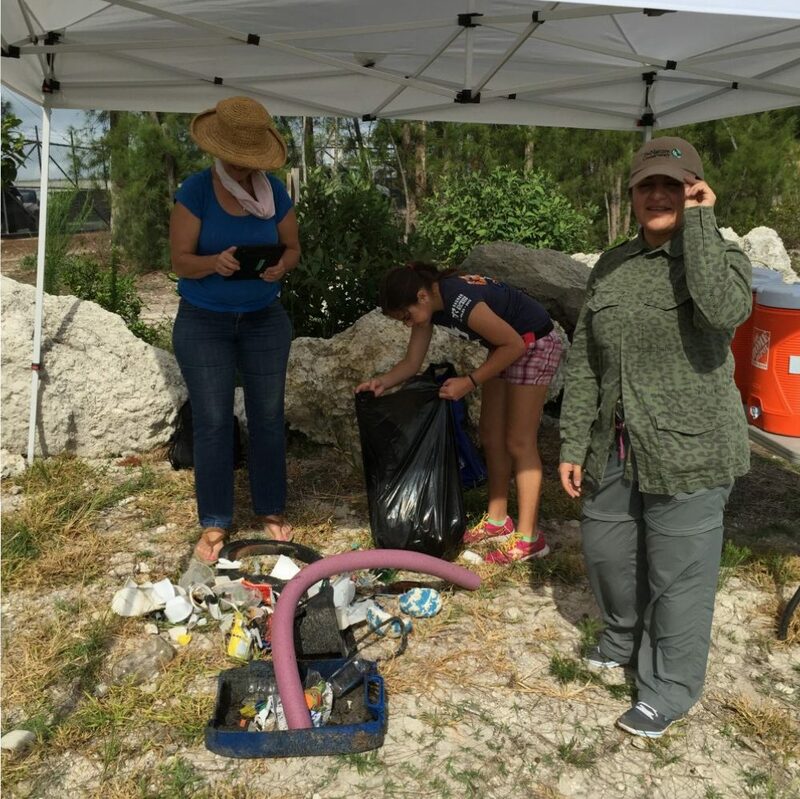 Volunteers have been working with Frost Science to remove and catalog the marine debris found on the beach at Virginia Key North Point since 2014. Volunteer citizen scientists participated in monthly cleanups at the restoration site and began to ask questions about the debris they were collecting, leading to one overarching query: where is the trash originating from? In order to answer this question, Frost Science partnered with Vizcaya Museum and Gardens and the Consortium for Advanced Research on Transport of Hydrocarbon in the Environment (CARTHE) at the University of Miami Rosenstiel School of Marine and Atmospheric Science (RSMAS). Scientists at CARTHE study the movement of ocean currents and how those ocean currents move items (like marine debris) through the water. 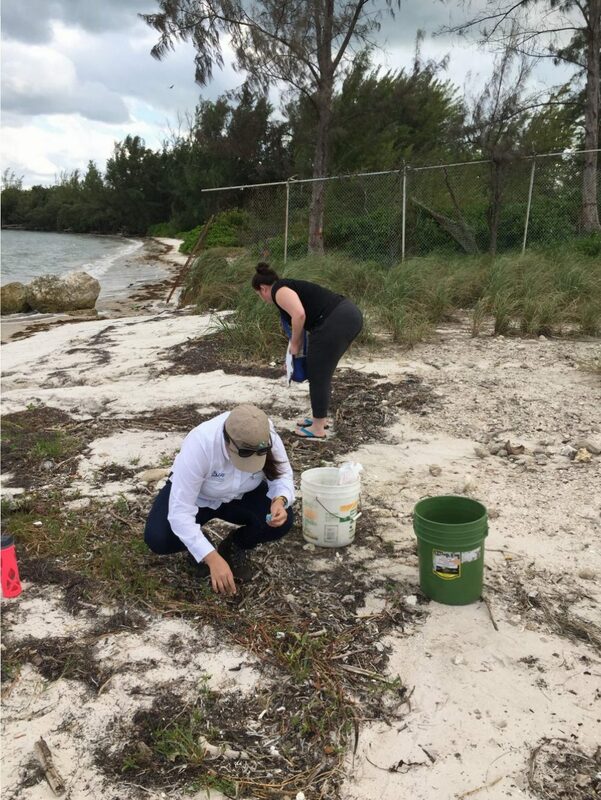 Our partnership developed an experiment called the Biscayne Bay Drift Card Study, or #Baydrift, to pinpoint the origin of trash on Biscayne Bay’s shoreline. Local students, residents and visitors color brightly painted plywood drift cards, then throw them into the Bay from eight different locations. The start and end locations of the recovered cards are mapped out, as well as paths from GPS-equipped drifters that are launched from the same locations. You can help us collect data for this important study! 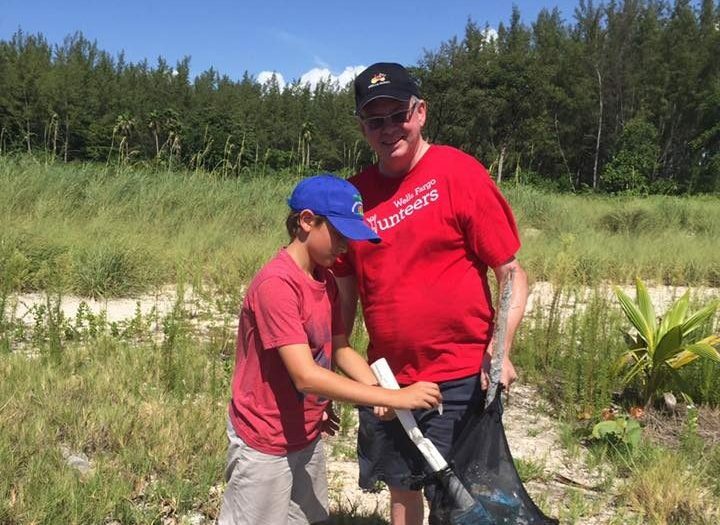 Join Frost Science for a citizen science beach cleanup at Virginia Key North Point on the second Saturday of each month or organize a group to clean a beach near you, immediately following a drift card launch. Visit the #Baydrift website to learn more about this collaborative citizen science project!